This organic and pure cold pressed oil from Morpheme Remedies comes with powerful anti-fungal properties that keep your skin well protected from common problems. It's a great skin and hair nourisher. 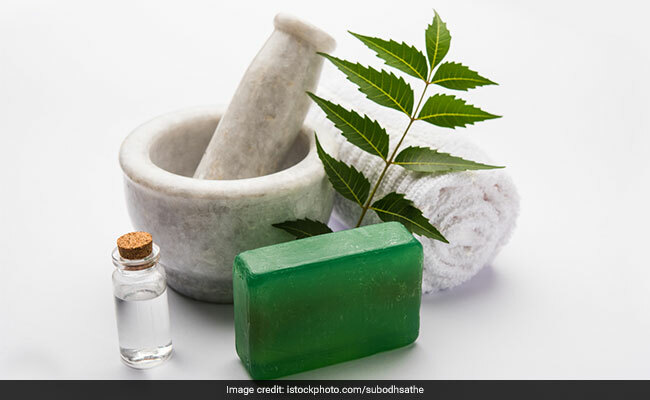 Neem forms a protective layer on your skin and fights the toxins that cause acne. It clears scars, inflammation, treats hyperpigmentation and gives your skin a natural detox. 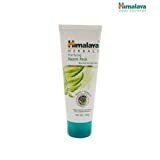 This face scrub from Himalaya Herbals is a natural blend of neem and turmeric that together with their antibacterial and antifungal properties prevent the recurrence of acne over time. This soap-free formula from Garnier, enriched with neem leaf extracts and tea tree oil, helps prevent pimples through three purifying actions to give you flawless skin. 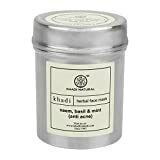 This herbal face mask from Khadi is enriched with the skin rejuvenating properties of neem, basil and mint that work wonders to keep your skin radiant and flawless. Talk about pampering your skin and this luxurious soap from Forest Essentials will prove to be a perfect pick. Enriched with beneficial properties of neem, basil and honey, this Ayurvedic soap will keep your skin happy. 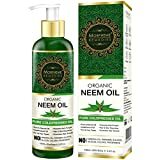 Add these neem products to your beauty routine and stay gorgeous. 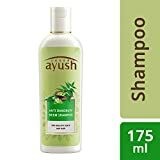 To browse more beauty products on Amazon, click here.